On February 22nd 2019, Beresheet, a small lunar lander built by Israeli non-profit SpaceIL was launched atop a SpaceX Falcon 9 rocket from Cape Canaveral, Florida. 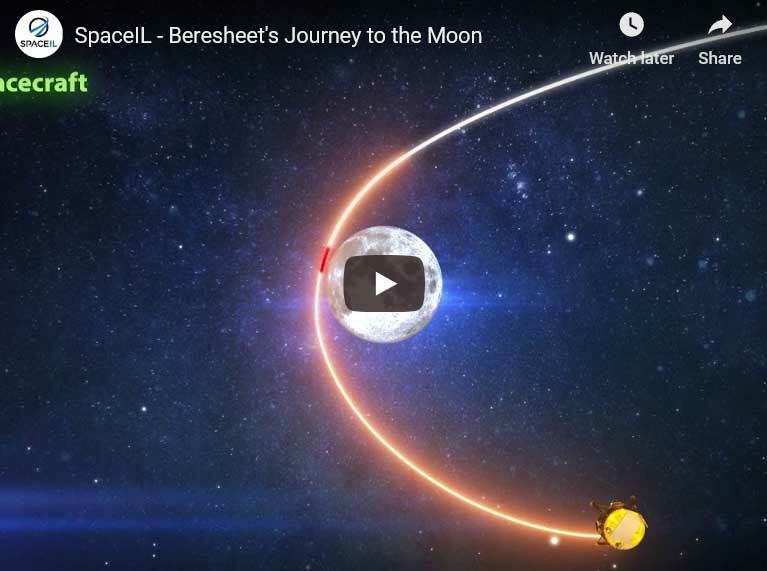 Beresheet pushed free from the Falcon 9 about half an hour after launch, kicking off a 40-day journey to lunar orbit followed by another week before landing on the Moon, scheduled for landing today. 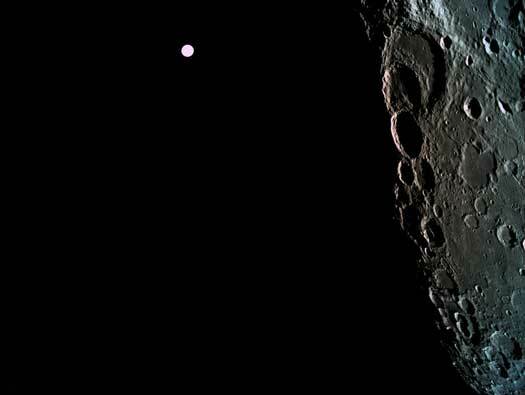 The all important images are being captured via the Beresheet’s camera system utilising a colour (RGB), 8-megapixel, Imperx Bobcat B3320C. It has a 60 x 80 degree field of view, and a resolution of 2488 x 3312 pixels. That’s a nice wide field of view with plenty of pixels, similar to the human eye. 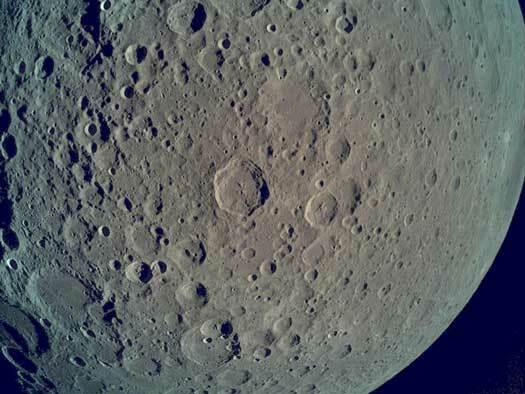 A successful landing will make SpaceIL the first private organization, and Israel the fourth country, to soft-land on the Moon. Currently, SpaceIL predicts touchdown will occur between 22:00 and 23:00, Israel time, today on April 11th. 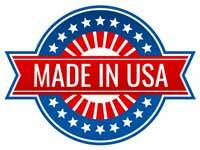 There will be a live broadcast from the control room, which you can watch here. 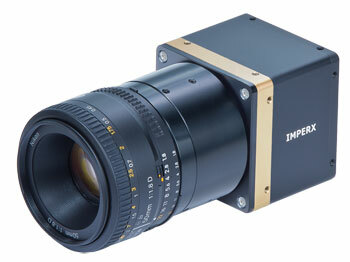 WHY THE IMPERX CAMERA WAS CHOSEN! 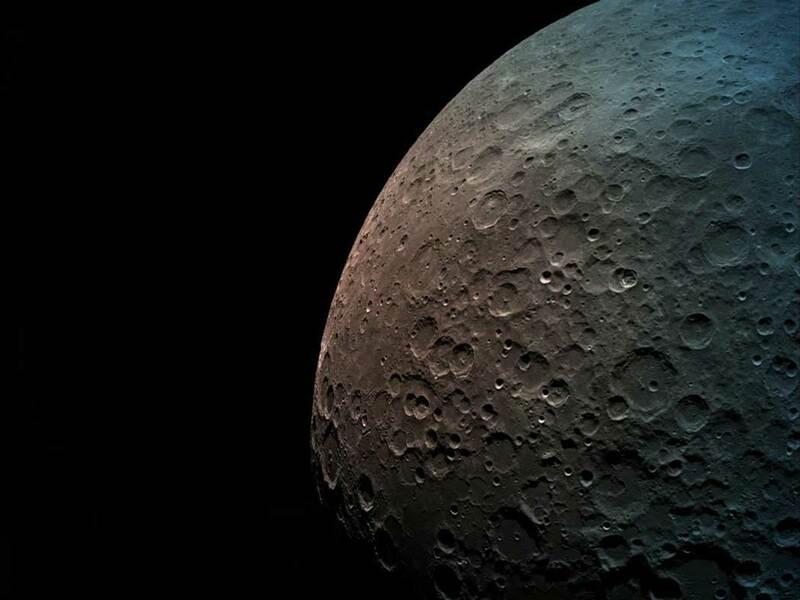 CONGRATULATIONS TO SPACEIL, "BERESHEET", & IMPERX ON THIS REMARKABLE MISSION!